Practice makes a man perfect. The experienced candidate can learn the skills from on job. The candidate may face issues when the project is in the critical stage. The project plan may help to balance the learning and complete the tasks on time. The fresh candidate may not get a chance to work on-job training. But, the fresh candidate can contribute to open source project which makes comfortable working in real time projects. Active participation in events or activities or working inside projects lead to the accumulation of knowledge or skill. The classroom training in the traditional way of acquiring the skills. It may need to follow the tutor who is the master in that area. The students interact with a tutor and other students directly. The classroom training may involve more costs compare than other methods. Self-learning is an important skill set in the software industry. The candidate cannot learn everything from books or classroom. The software logic and business requirement could be different in each software modules. The candidate must learn while developing the software. The candidate can use online resource, books written by industry experts, blog or other community websites. The students are taught in virtual classes through online. The students get assignments sent to them online and they complete and deliver them online within set deadlines. The online courses may communicate live or recorded sessions. The students interact with tutor and other student’s real time. 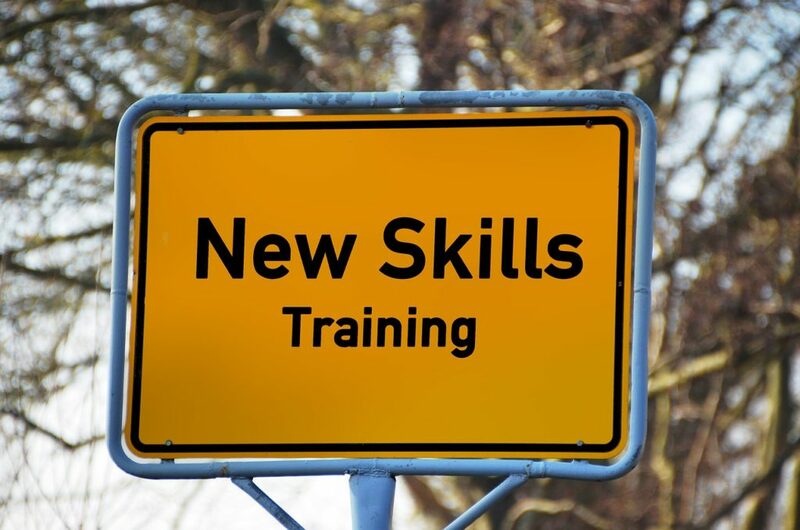 There is no magic formula for the learning new skills. The resource should develop the skillset as a continuous process. The candidate needs initiative and willingness to take informed risks. The candidate should learn about having a big picture view, communication, working with others, understating the business. The candidate can share the technical skill helping to other team members, visit the customer place and understand the real-time difficulties, working on side projects, share the knowledge with others, write technical papers or technical talk with team members. The candidate should own and manage the career proactively. The candidate can communicate immediate supervisor for discussing the career development.